Bob will be heading up the timber department at the Elliotts Sales Hub in Southampton, managing timber supplies for Elliotts branch network across the south. “Having known Elliotts throughout my career, I’m thrilled to be able to use my knowledge and expertise to help boost and promote their growing timber category” says Bob. “Elliotts has a great selection of timber available across their network and, with a rise in the demand for timber products in general, including new housing around Hampshire and Dorset, we need to make sure we continue to meet the growing demand for timber and timber based products. Bob comes to Elliotts with over 33 years of experience in timber purchasing, production and management, having spent most of his career at Covers Timber & Builders Merchants where he held the position of Timber Director. 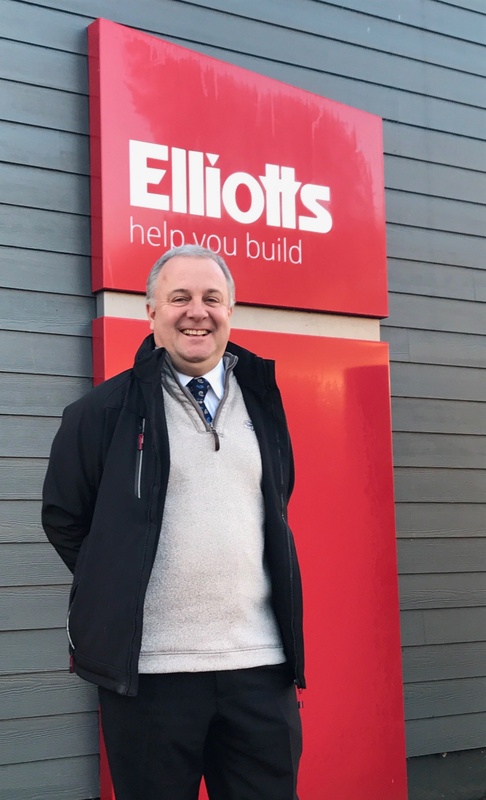 Tom Elliott, Managing Director of Elliotts, said: “We’re delighted to welcome Bob to the team. His extensive experience in timber will help add a great deal of value to our customers and their requirements. To find out more about our timber offering, contact bob.tee@elliotts.uk.